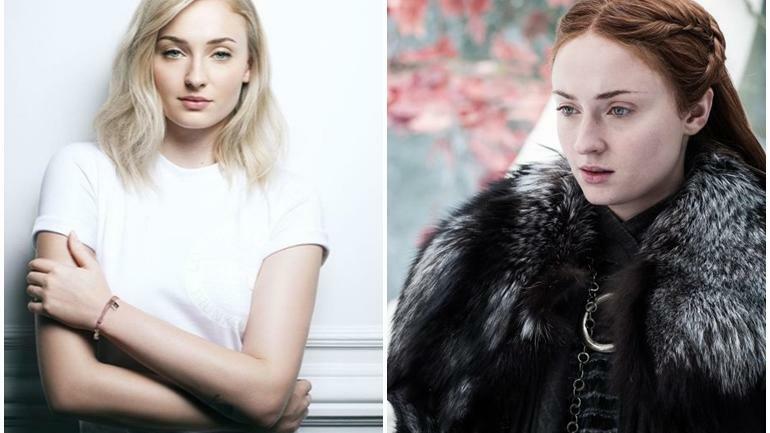 For the longest time, Sophie Turner has been linked to spoilers upon spoilers of GOT. The ironic thing however, is that no one knows what these spoilers are. Given that fans of the show run around like it’s a cult, one has to wonder why they haven’t investigated these claims. Once again, our favorite red head is at the receiving end of a online attack. Well, she further went to state that those two people were her fiance Joe Jonas and another unnamed friend. I envy those who know, but that hardly counts as blabbing. Twitter, y’all need to chill.